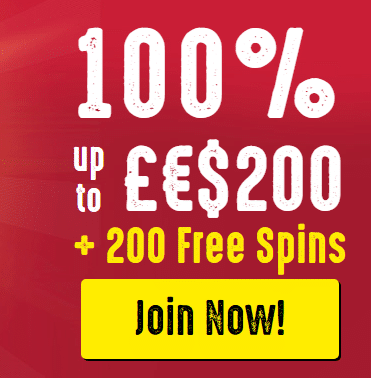 It’s time to get your 100% Welcome Bonus up to £200 and 200 Spins from Spinit Casino! Create an account and make a deposit of at least £10, then claim your extra cash and spins. The bonus rounds will be credited 20 each day for 10 days.